Solemn Profession of bro. Jesse Maingot O.P. On the Feast of the Queenship of Mary, the 22nd of August, bro. Jesse Maingot O.P. made his Solemn Profession in the Order of Friars Preachers. 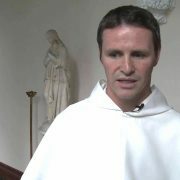 When a young man joins the Dominican Order he starts with a Noviciate year to discern if God is calling him to join the Order. After the first year simple profession is made which vows the candidate for a limited amount of time to further discern the call. 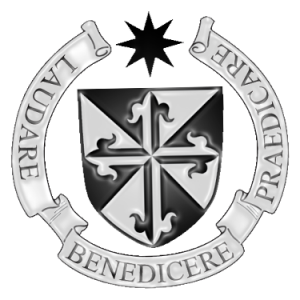 Usually this period is the start of formation as a Dominican brother and the study of philosophy and theology and last for about three or four years. After this period under simple or temporary vows the time comes to make profession for the rest of ones life, until death, which is called solemn vows. This is the step bro. 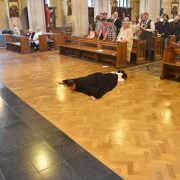 Jesse has just made, to vow his life to God through his vocation to the Dominican Order and to serve God in this way the rest of his life. 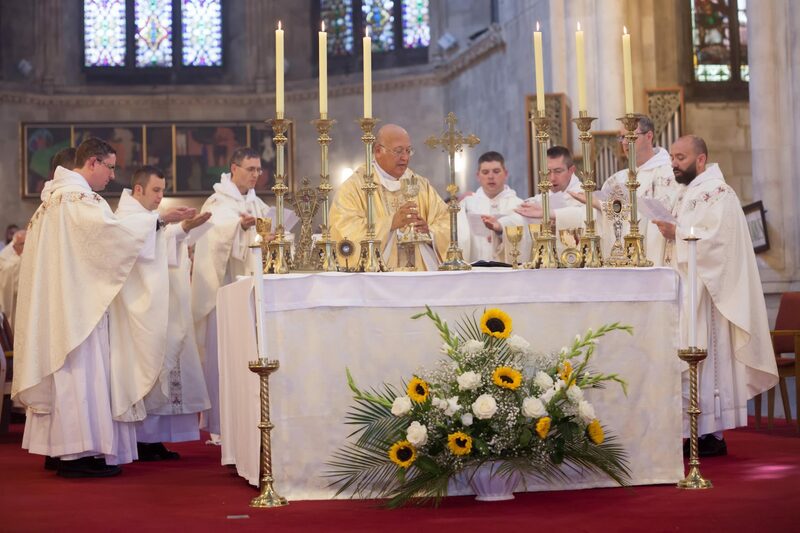 Some photos of the Mass during which bro Jesse made his vows can be found below. Bro Jesse made his profession in his home country of Trinidad and Tobago into the hand of the provincial of the Irish Provence Fr. Gregory Carroll O.P. Please keep bro. 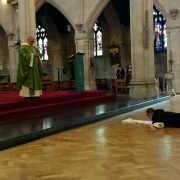 Jesse in your prayers as he continues his theological studies in St. Saviour’s in Dublin and journeys towards his priestly ordination. 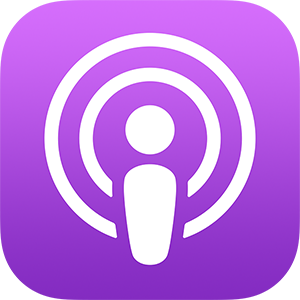 http://dominicans.ie/wp-content/uploads/2017/08/GF2A7148.jpg 1066 1600 Luuk Dominiek Jansen OP http://dominicansinteractive.com/wp-content/uploads/2015/11/Crest-mod-300x300.png Luuk Dominiek Jansen OP2017-08-25 12:00:512017-08-25 12:00:51Solemn Profession of bro. Jesse Maingot O.P. 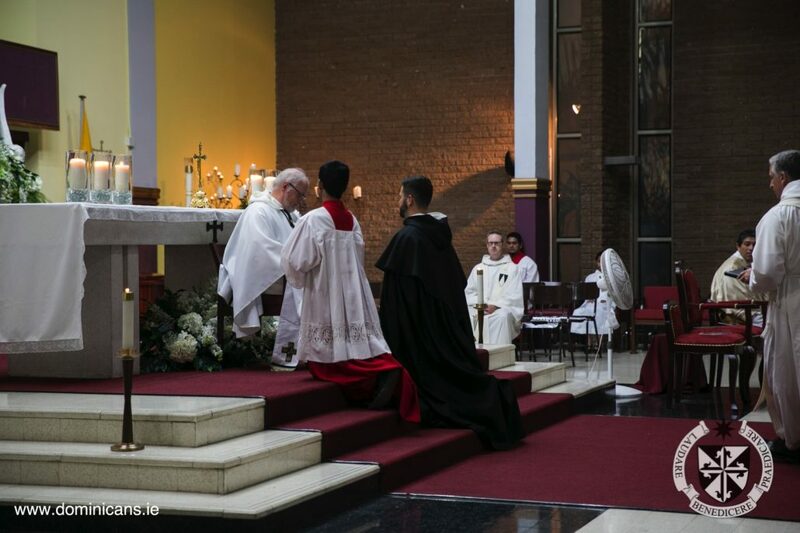 Solemn Profession of Br. Philip Mulryne O.P.